At this point, we know what to expect from Yeezy drops and these aren’t to be given a second thought. Blink too slow and its gone…. again. 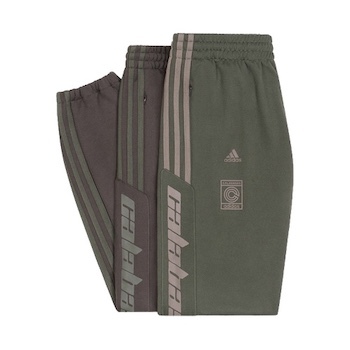 The forthcoming Calabasas track pants colourways for FW18 gives some indication of the tones to be expected from the Yeezy apparel department, with Core and Mink tones matching the months ahead. 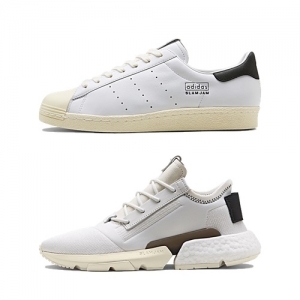 The track pants feature adidas three stripes along the sides, along with adidas performance and Calabasas logos on the right leg, with cuffs at the waist, hem, and zip pockets.